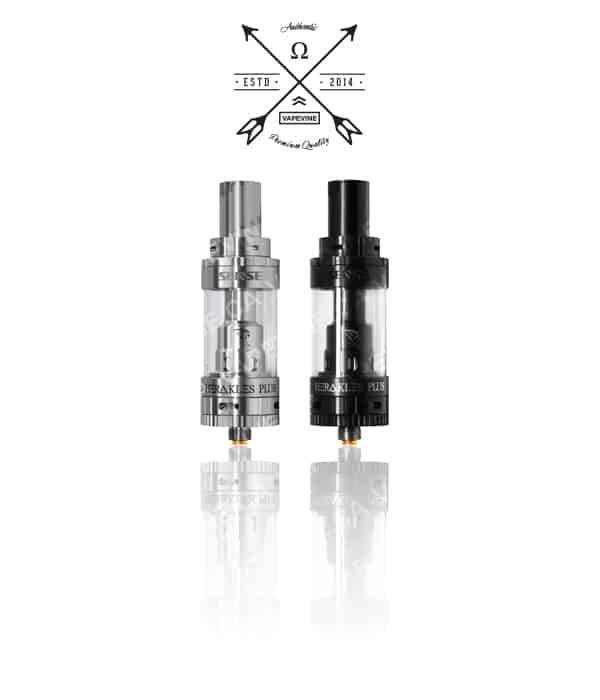 The newest version of their highly popular flagship sub-ohm tank, the Herakles. 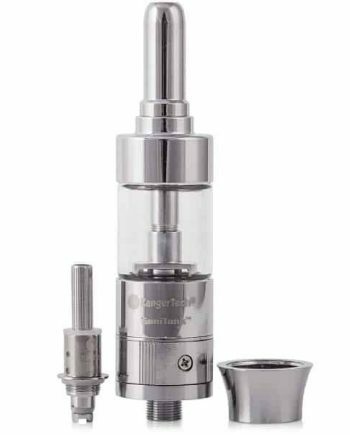 This 3.6 ml capacity Herakles PLUS has a brilliantly redesigned top airflow ‘piston-like’ system that allows air to hit the new coil design structure directly from above, for much better flavour maintenance. 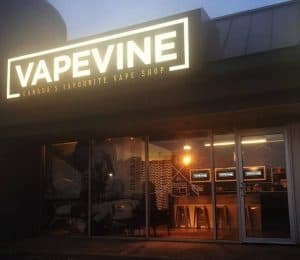 With a patented triple parallel coil and an ingenious adjustable juice flow system which lets you control the wick hole size, you can take complete control of your vaping experience. 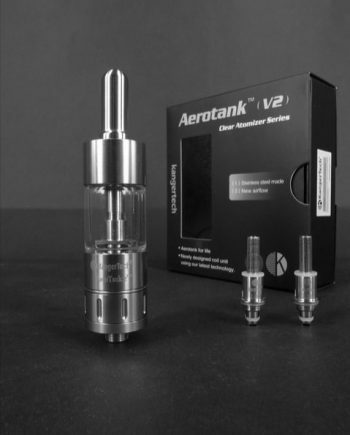 Featuring top-filling of eliquid for ultimate convenience, this sub-ohm tank provides outstanding cloud performance with excellent flavour reproduction. 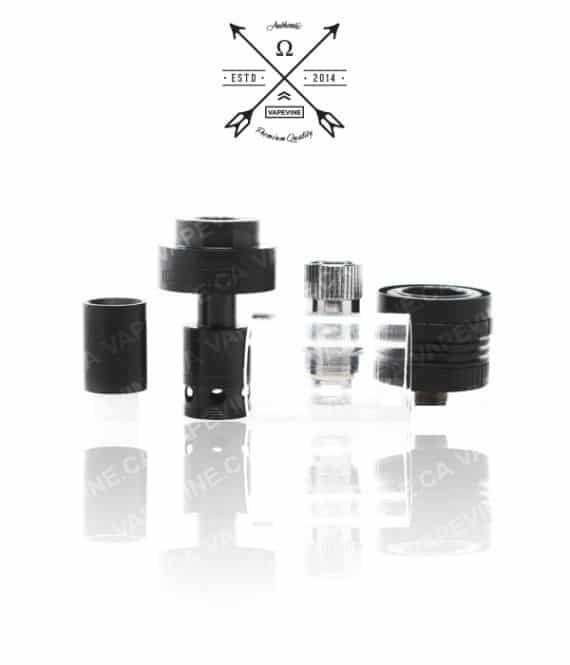 Superb build quality. 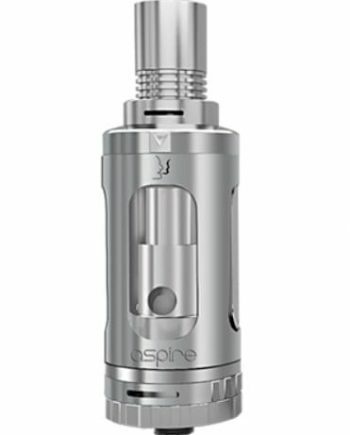 Delrin-lined drip tip. Wide range of coil options including: 0.4 ohm Kanthal coil (35W to 100W), 0.2 ohm Ni200, and a 0.2 ohm 316L Stainless coil pre-installed (35W to 80W). 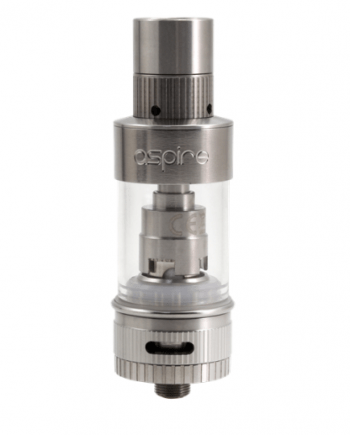 Massive Airflow without killing flavour.